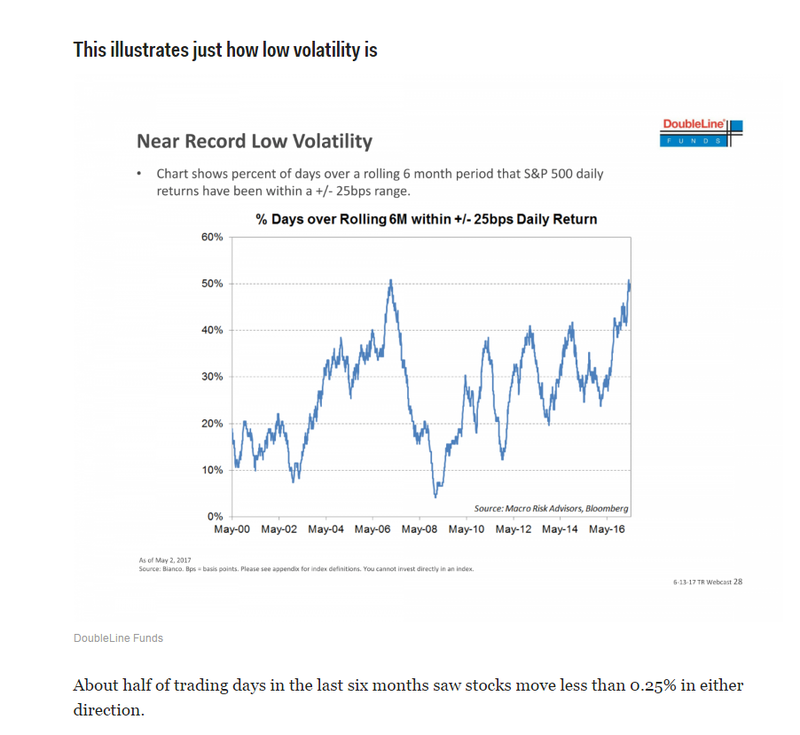 1.Jeff Gundlach with a Different Look at Just How Low Volatility is Versus Historical. 2.Small Cap Closing the Gap? 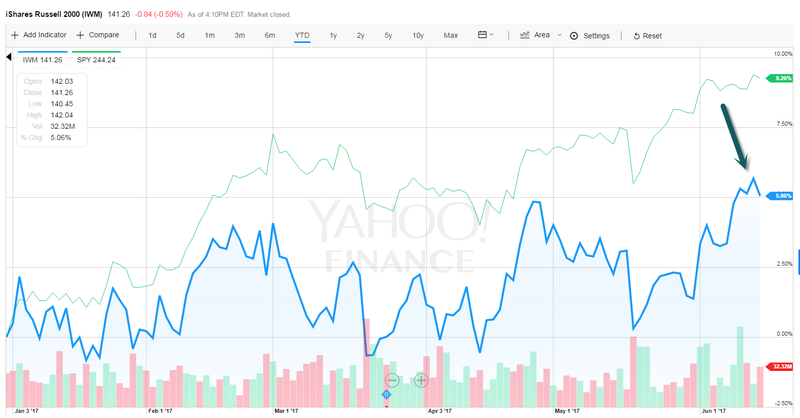 2017 has been a Large Cap Growth Year…Last 3 months small cap outperformed. 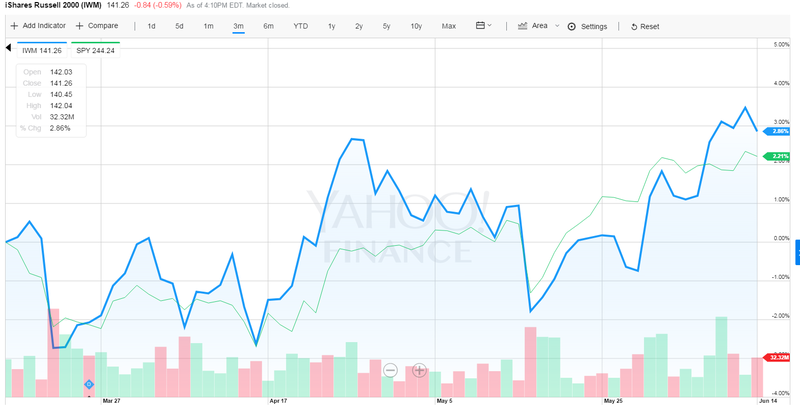 3.Why U.S. Rates are not Moving Higher in One Chart….U.S. 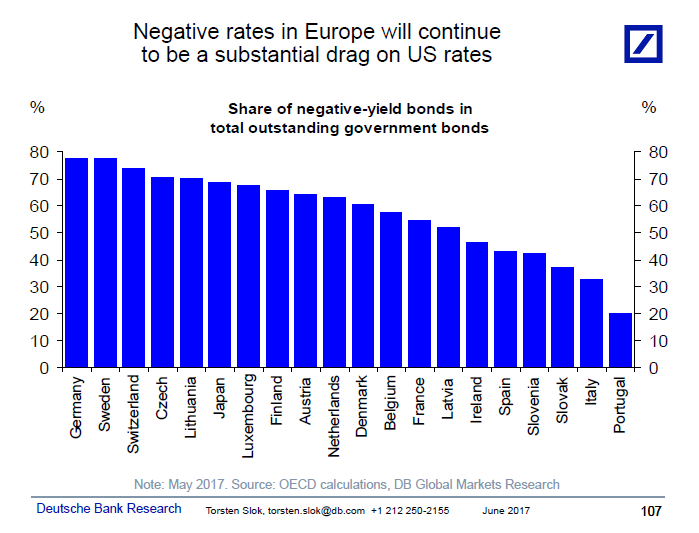 Rates are High vs. Rest of World. 4. I Think there is a lot More than One Big Difference Between Now and 1999….But Good Read. Unlike 1999, BAML said, investors are not reducing their cash holdings even though they think stocks are overvalued, suggesting that there’s “no irrational exuberance” yet. “Long Nasdaq” emerged as the trade that investors thought was the most crowded for a second straight month. One risk of crowding is that selling could be intensely volatile if, and possibly when, investors simultaneously decide it’s time to trade the other way. The Nasdaq 100, which is heavily made up of tech stocks, dived for two days after a 21% ascent this year through Thursday. 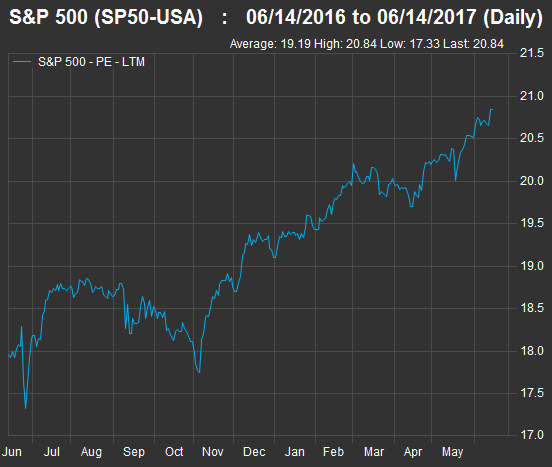 Traders cited the same concern that the survey highlighted: Tech stocks had gone too high too quickly, and a pullback was in order. Also, a note from Goldman Sachs’ Robert Boroujerdi on Friday provided some levelheadedness as it cautioned that low volatility among the most owned tech stocks was causing investors to underestimate their risks. 5.Betting Line on Corporate Tax Cut….Cut in Half Since March. 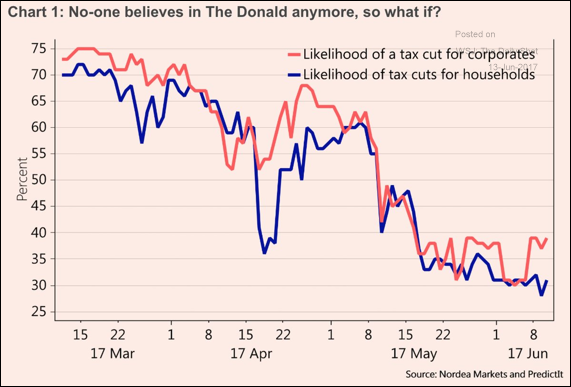 Whatever the case, the betting markets are assigning a lower probability to a corporate tax cut. 6.C&I Loans Rolling Over…What Does it Mean to Economy? C&I Loans are rolling over, and history suggests that’s a POSITIVE. Our GDP Model still forecasts economic acceleration, despite recent weakness in data. Industrial / Factor output weakens in India, Italy and Japan. There was focus over the weekend on the fact that weekly Commercial & Industrial Loan data from the Federal Reserve continue to roll over and are now up just 1.6% Y/Y (they were up +10% Y/Y at this time last year). Here’s two things you need to know about the C&I data series: 1) Given that this is a weekly release, it’s very timely. 2) The data are coincidental and utterly useless for forecasting purposes. The chatter over the weekend was that this data were supposedly forecasting a recession. But a look at the chart below shows that that is in fact NOT the case. Generally speaking, C&I loans spike as we enter into a recession and are generally up roughly 10-20% Y/Y at the START of recessions (1991 excluded). 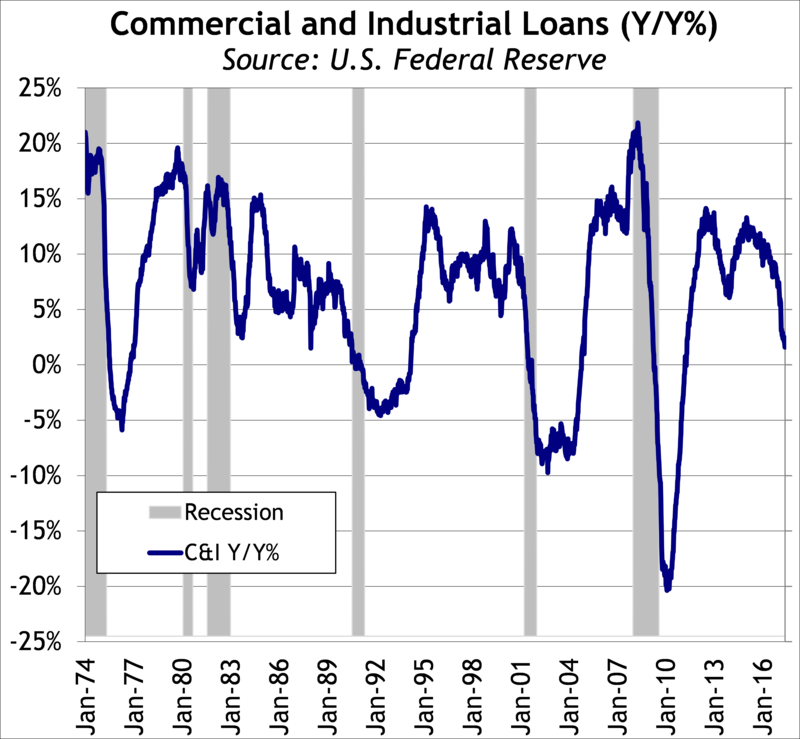 However, note that C&I loans roll over AFTER recessions begin. In fact, looking at the chart below, C&I loans roll over rather frequently in times of expansion. The history on this data series tells us that C&I loans are useful tool for identifying periods of over investment (CAPEX bubbles), which generally precede recessions. Right now, we are not in such an environment. If anything, a sharp rollover in C&I loans generally is a sign that the economy is about to strengthen, as that is what happens at the end of every recession. 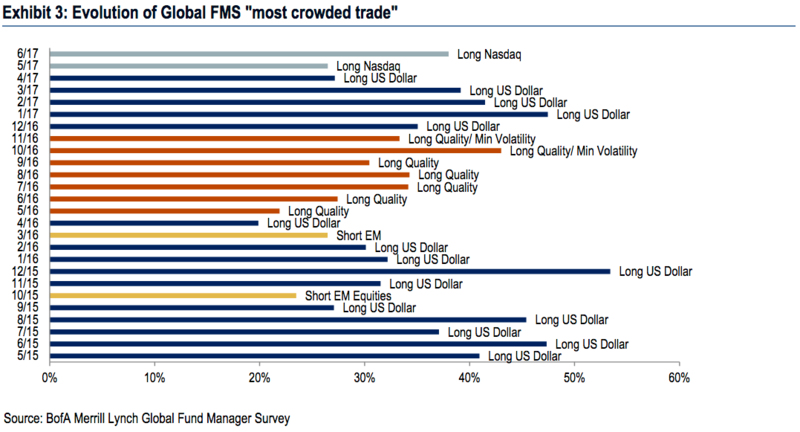 7.Second Most Traded Commodity After Oil…..Coffee?? 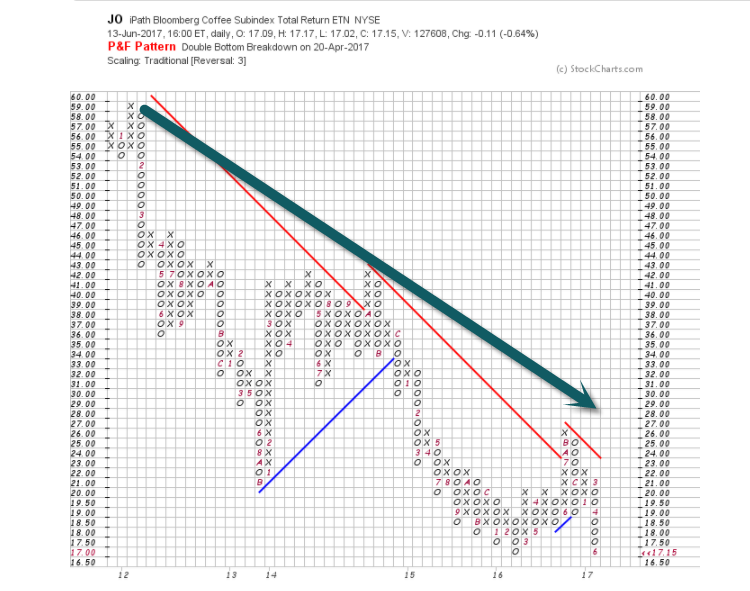 Coffee has been a valuable international trade commodity since the 1800s…Big Bear-71% Since 2012. Why am I not feeling that price drop in morning? 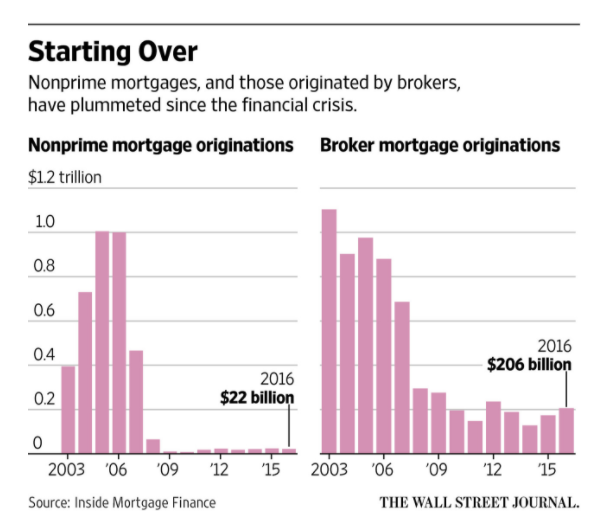 8.In the First Quarter, Non-Bank Lenders Accounted for Half the Mortgages in U.S…..Will the Sub-Prime Mortgage Broker Make A Comeback? Subprime–$1 Trillion to $22B…That’s a bubble burst. Note: For the real-estate sector, we looked at price/funds from operations, because FFO is the most commonly used measure of a real-estate investment trust’s ability to pay dividends. FFO adds depreciation and amortization to earnings, and subtracts any gains on the sale of assets. The modern workplace is full of distractions. Once a bastion of cubicle-sized fortresses of solitude, it’s now a buzzing hive of activity, fueled by the rise of open office spaces and an emphasis on teamwork. Indeed, we’re in danger of over-collaborating – too many opinions, too obsessed with consensus, not enough time spent getting work to the “done” column. Over-collaboration is especially tough for software developers, being people who decided to pursue a career requiring long stretches of time spent alone, solving problems. It’s not hard to figure out what problem we should work on. What’s hard is finding the hours and gumption to tackle it. At a time when our urge to collaborate and our need for “deep work” are pulling us in opposite directions, what’s a development team to do? The answer is surprisingly old fashioned: Develop some self-discipline. As a manager, when I look to assess the effectiveness of a team, one metric I consider is the amount of unbroken time a developer has to concentrate in a given week. We need space to dig deep into solving the problems and writing the code that will propel humanity – and our careers – forward. I equate writing code with scuba diving: It takes a long time to shut out distractions and descend into my zone, but once there, I’m highly productive and time seems to behave differently. It’s an amazing feeling. If I’m interrupted at that point, I have to re-fight procrastination as I battle my way back into the zone. So I try to stay submerged as long as possible. · Setting up a distraction-free “focus mode” on my laptop where I disable all notifications and close everything but my IDE. · Reserving 2-3 hour blocks on my calendar to preserve focus time and ensure my meetings are grouped together. · Letting the team know when I need some quiet time to work on a task. · Every morning, writing my most important tasks for the day on a sticky note or Trello board. · Scheduling a “weekly review” for myself every Friday where I look back at my accomplishments and decide whether to tweak my work habits or plans for the upcoming week. A constant stream of notifications about broken builds, pull requests, and ChatOps alerts from monitoring systems keep developers busy, but not necessarily productive. As an engineering leader, it’s my responsibility to ensure the team culture emphasizes effective teamwork. We build trust so the default assumption is that everyone will make the right decisions and praise those who show a bias toward taking action. 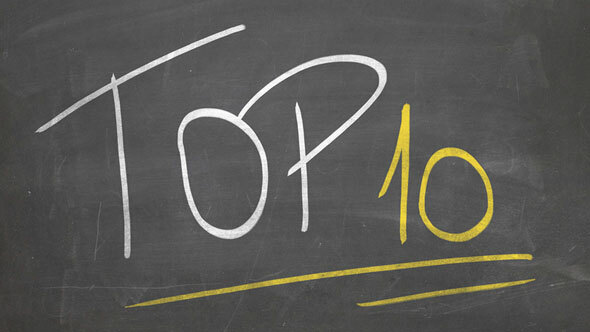 We make sure we have something truly valuable to add before chiming in with comments. We enforce coding standards with automated tools and favor team-approved architectural patterns to keep time spent on trivial details to a minimum. · Add 2-3 hour blocks of focus time to your calendar. Defend them against encroachments. As people come to understand that you’re serious about your focus time, they’ll respect it. · Tune down notifications further than you’re comfortable with. You can always increase the verbosity if you need to. Do you really need every build notification, or just the ones about breakages? Can you get by with daily notices of updated pages in Confluence instead of instant alerts? (You probably can.) As valuable and well-intentioned as dev tools are, the default settings tend to be highly interruptive. 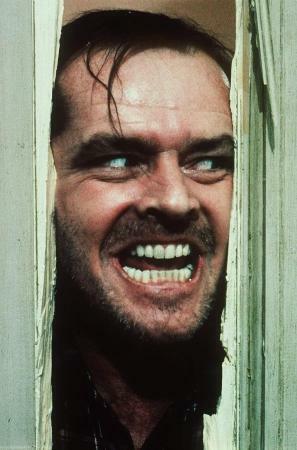 · Be extra-clear with your team about whose feedback is crucial vs. whose is nice to have. Call out specific pieces you’re unsure of, and ask teammates to focus on those. When there’s a decision to be made, use a decision-making framework like DACI to establish everyone’s role: who’s on the sidelines waiting for the outcome, who’s contributing recommendations, and who will ultimately make the call. The rewards of deep, focused work, and the craftsmanship it enables, are hard to overstate. If you don’t believe me, just type the word “craftsmanship” into Google image search. Notice how happy everyone looks? Now compare that with how you feel after a day spent checking email, debating with your teammates over the best name for a variable, or responding to comments on your internal blog post. Not to mention how much more we accomplish with focus and discipline. Take a moment to sit with that before you move on to the next article in your feed. Think about small changes you can make today – yes, today! – to set yourself up for deep work. Strategically saying “no” to tasks or activities that don’t contribute to your goals is every bit as important as saying “yes” to those that do. Mike Melnicki is a life-long developer and currently head of engineering for developer tools at Atlassian, where he leads engineering and helps define and execute the product strategy.